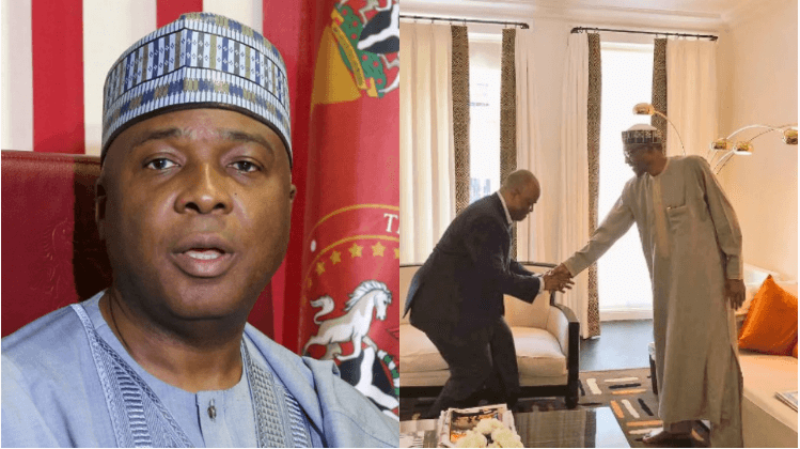 Senate President, Dr Bukola Saraki, has reacted in the negative to reports that the Senate was making moves to declare Senator Godswill Akpabio’s seat vacant. Akpabio, who recently resigned his position as Senate Minority Leader, had also announced his defection from the opposition Peoples Democratic Party (PDP) to the ruling All Progressives Congress (APC) last Wednesday. 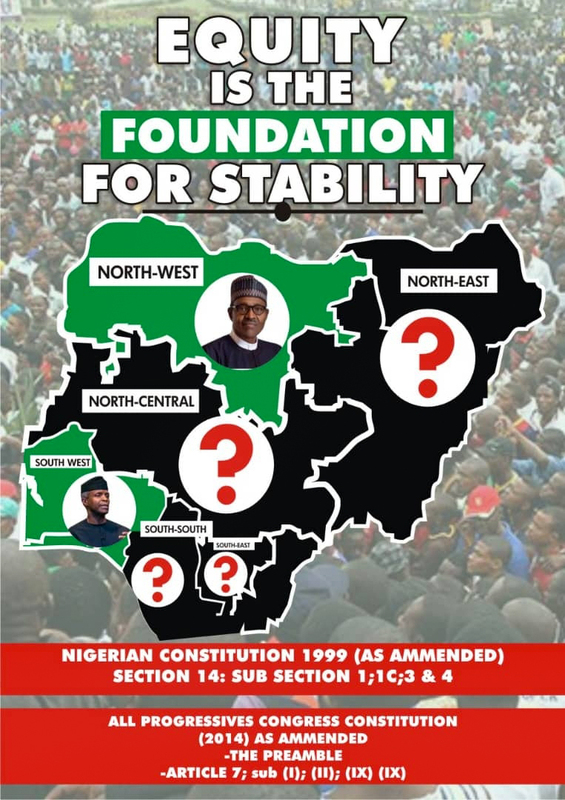 His defection from the PDP had sparked speculations that the Senate may declare his seat vacant for defecting from a party that was not factionalised. “These people should focus on other things and leave Saraki alone. They have turned the man into a superstar overnight,” Mr Olaniyonu said.